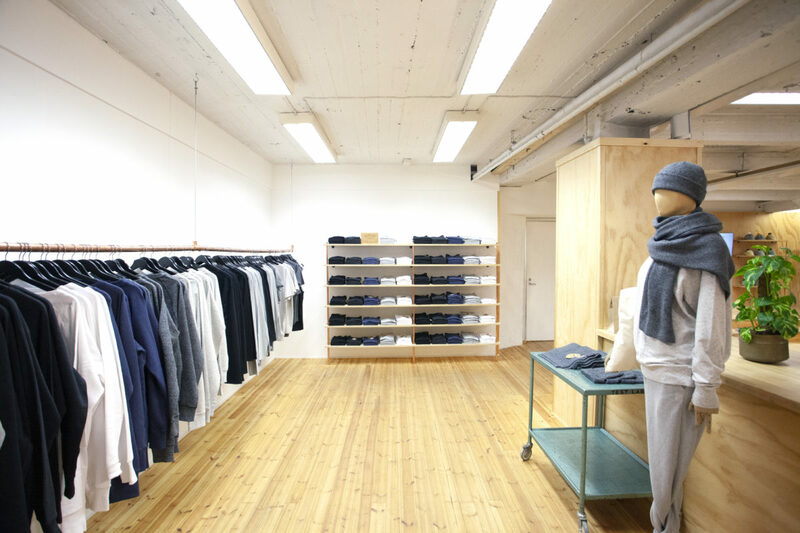 Costo x Pure Waste Concept Store provides ecologically sustainable and responsibly made clothes and accessories. Costo is an accessories brand with products made to last. The quality bases on sustainable and ecological materials. 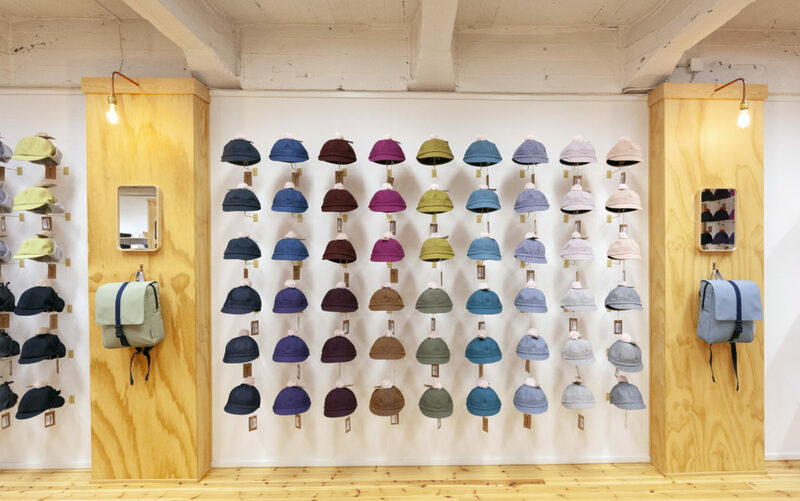 The products come with timeless design with some innovative twists such as hats’ detachable bobbles. Pure Waste produces 100% recycled, ecologically sustainable and responsibly made textiles. By recycling textile waste instead of farming new cotton, the garments save a whole of fresh water.